Jessica’s Natural Foods, an all natural, gluten-free, kosher (non-dairy) granola, is my new choice for my morning treat. Amazingly, it is also non-GMO verified, and contains absolutely no trans fats, cholesterol, refined sweeteners, or artificial colors or flavors. 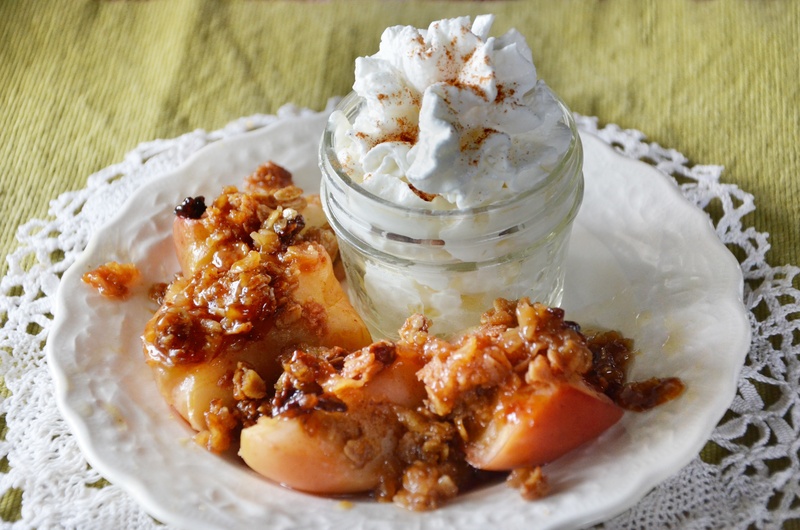 I loved learning all of these details because I am a granola snob. Sweet, crunchy, nutty clusters combined with a refreshing, smooth Greek yogurt and topped with juicy berries is one my favorite breakfasts. I know a lot of the granola out there is highly processed with refined sugar, so I’m always on the look out for one that is not so high in sugar (yet still some has some sweetness, of course) and is filled with natural, wholesome goodness. Jessica’s hits all the marks. 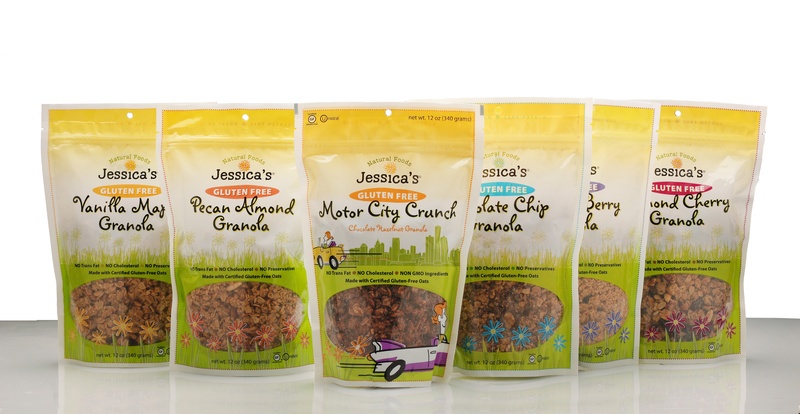 Jessica’s lifelong love of cooking, combined with the fact that her husband is gluten-intolerant (and loves his granola) inspired her to quit her day job and dive head first into starting up her own gluten-free granola business. An engineering major in school, Jessica married her passion for baking and science and began devoting her time to creating the perfect formula for a scrumptious gluten-free treat. Her product is handmade made in small batches in a gluten-free facility in Michigan. Over the past week, I have spread out my tasting of each of the six flavors, experimenting with different ways to incorporate this health food into my day. All of them were delish and of course, nutritious. I started with the Almond Cherry, loaded with crunchy toasted almonds, whole grain organic oats, and complemented by plump, locally grown chewy dried cherries from Michigan. Paired with just a bit of skim milk, this tasty, healthy breakfast fueled me for the whole morning. Next was the Chocolate Chip – one of Jessica’s most popular flavors. Rich in chocolate crumbles and balanced by crunchy, sweet oats, this flavor was perfect for an afternoon snack all on its own. The Vanilla Maple was particularly tasty, naturally sweetened with organic honey and maple syrup and flavored with the perfect blend of vanilla and cinnamon. I followed the simple recipe on Jessica’s website for the yogurt parfait, and it looked great and tasted even better. I ate the “Motor City Crunch” chocolate hazelnut granola straight from the bag, which I do not recommend doing as this stuff is quite addicting! It was a chocolaty delight that would make a great replacement for a children’s cocoa-puff morning cereal, or as a simple and healthy dessert. The Cherry & Berry granola was bursting with dried cherries, blueberries and cranberries, providing a fruity and crunchy blend that was perfect sprinkled over my plain Greek yogurt yesterday morning. For the last flavor, Pecan Almond, I decided to try another recipe provided on her website. The “Nuts About Bananas” Thick Smoothie, made with 1 whole banana, 1 cup milk, ¼ cup granola, and 2 tablespoons of almond butter, was an extremely satisfying and great for a breakfast on the go. You can easily order your own bags of wholesome yumminess through Jessica’s website, or you can find them in your local Whole Foods store. Buy now – she is offering a “web special” which means if you order all six flavors, you will get two bags free! 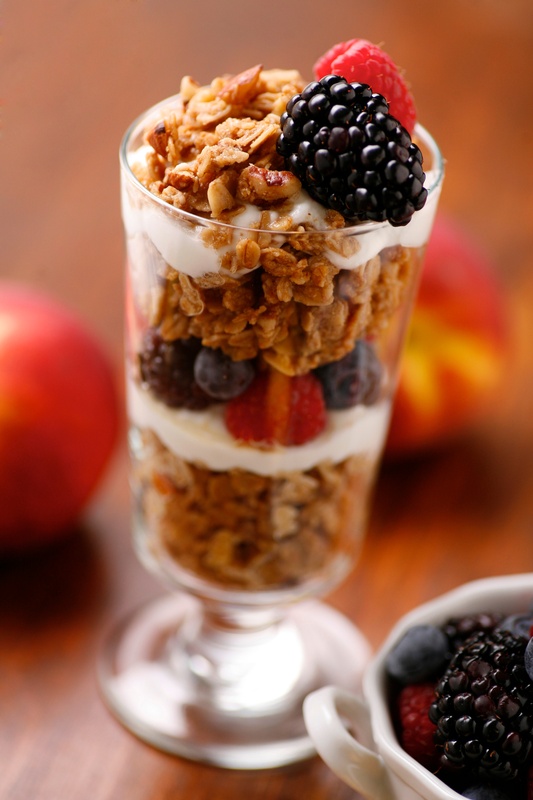 If you’re looking for a great snack for the kids, have them assemble this yogurt parfait. It’s hardly a recipe at all but they will love the colorful layers and big crunch. Go for the shmancy parfait cup if you really want to entice them! All images courtesy of Jessica’s Granola. Place ¼ cup of yogurt in a clear glass. 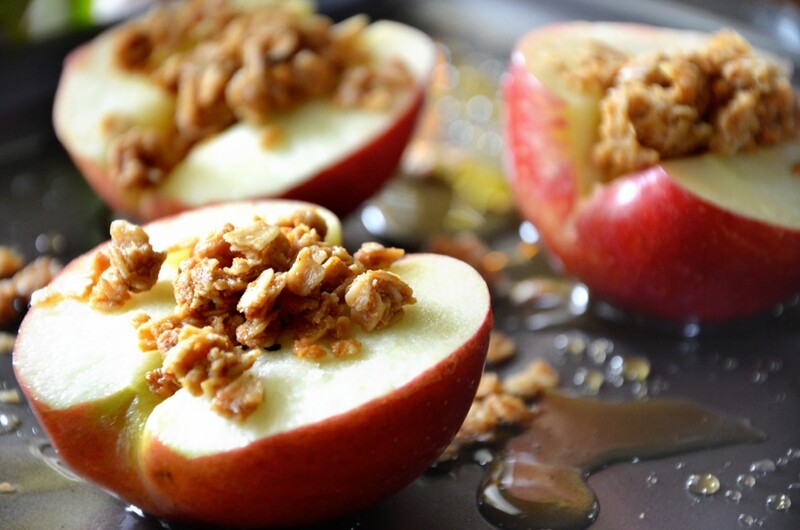 Top with ¼ cup of fruit and 2 tablespoons of granola.